Brackendale delivers targeted news coverage to enhance investor perception and general market awareness of your firm. From deal announcements to one-on-one interviews, we can gain you column inches in industry-specific or mainstream news outlets across Europe and globally. We will work to help build you an effective PR strategy in English or in French. As former financial journalists ourselves, we know which angles to market in order to gain the desired coverage. 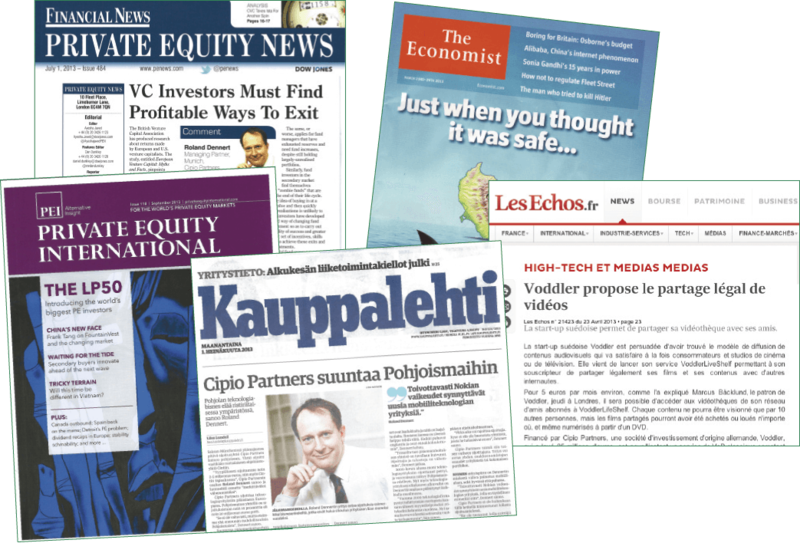 Media coverage, through our extensive network of financial press contacts, is tailored to suit your specific strategy and fully respects any stakeholder sensitivities you may have. 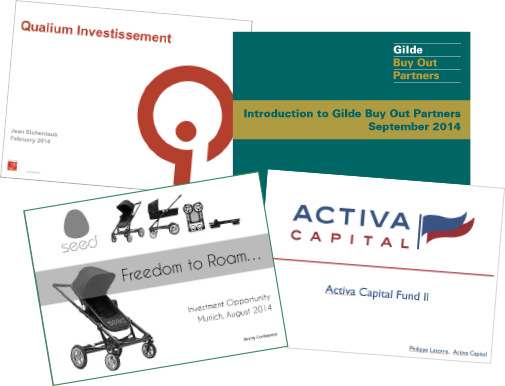 Brackendale specialises in producing professional marketing materials such as LP presentations, investor newsletters, PPMs, pitch books, and investment teasers, in both English and French. 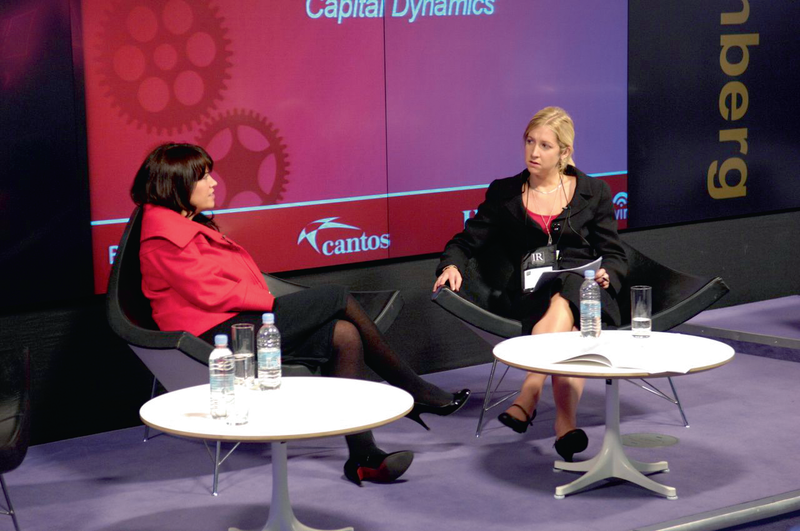 We will advise on best practice for investor presentations based on direct feedback from LP investors themselves. Our in-house graphic design capacity allows us to maximise the vital first impressions your firm makes on potential investors. We are experts in writing clear and concise financial copy and producing clean, sharp solutions to present complex facts and figures in their best light. We formulate effective strategies from corporate identity, branding and logos, to presentations and corporate literature. Once you have the perfect presentation in place, it’s all about convincing the LPs to invest. You may manage a top-quartile fund, but if you cannot relay information in a compelling and convincing way, potential investors will look elsewhere. Having sat in countless investor meetings, we know what works and what doesn’t. Brackendale offers one-on-one and group coaching sessions in both English and French, to provide senior partners or more junior investment team members with the essential skillset to engage and impress investor audiences. In conjunction with our web partner agency Depositado, we offer impactful, high quality and smartphone-friendly private equity websites that are in harmony with your corporate branding. Brackendale creates design alternatives and provides clean and concise copy, before handing over to the Depositado team to build a new website with a state of the art content management system. We fine-tune the cosmetics to ensure that every image and logo is delivered in pixel-perfect quality. We oversee the building process from inception to final execution, giving plenty of opportunity for feedback every step of the way. Brackendale has longstanding relationships amongst its extensive contact network within the European LP community. These relationships enable us to cater for a broad range of private equity fund sizes and investment strategies.  Brackendale is also experienced in project-managing fundraising processes for PE- or VC-backed firms seeking additional funding. 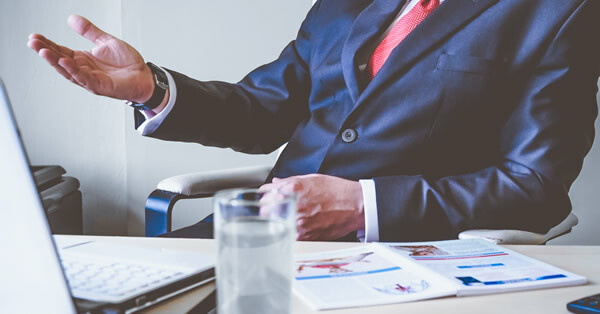 We have close connections with a wide variety of family offices, venture capitalists, and private equity houses investing across a broad selection of industry sectors and stages. We offer introductions to relevant parties, provided there is no conflict of interest with any of our existing client relationships. Brackendale is experienced at organising anything from press briefing days to investor annual general meetings. We are competent at finding you the perfect venue, planning format and topics, sourcing external speakers, as well as organising evening or lunchtime social events. Our professional graphic designer can ensure your presentation materials are visually compelling and engaging to make you stand out from your peers in the market. We also provide market intelligence to event organisers; coming up with relevant topics and frequently moderate or chair at industry conferences, roundtables, breakfast seminars and webinars. "Brackendale did a superb job revamping our investor presentation and proved invaluable in boosting our appeal to the global investment community. I was delighted with the results and look forward to working together on future projects."